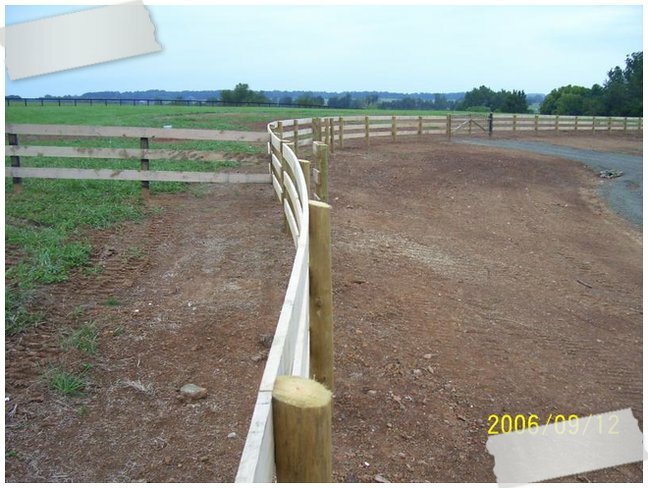 CHECK OUT THE PHOTOGRAPHS BELOW AND SEE EXAMPLES OF SOME OF OUR WORK. 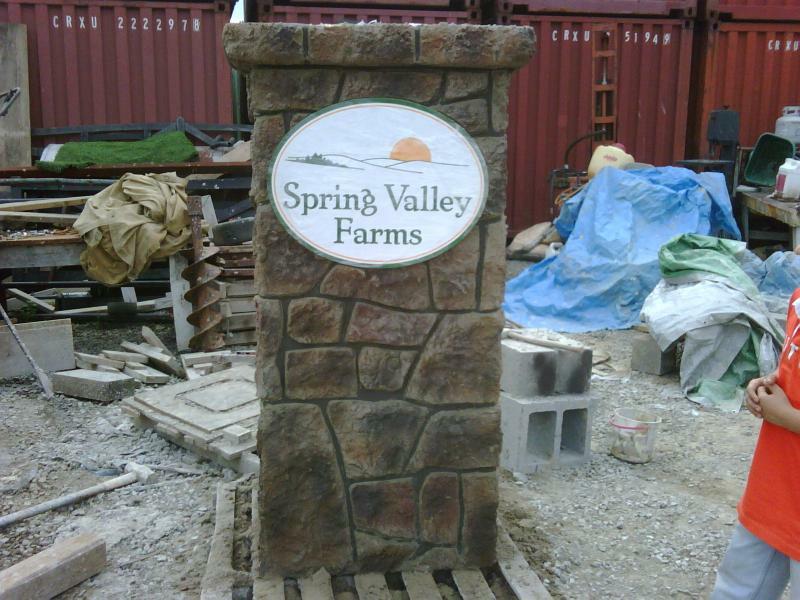 AS YOU CAN SEE, WE CAN CREATE BOTH NATURAL STONE AND CONCRETE STAMPED PILLARS. 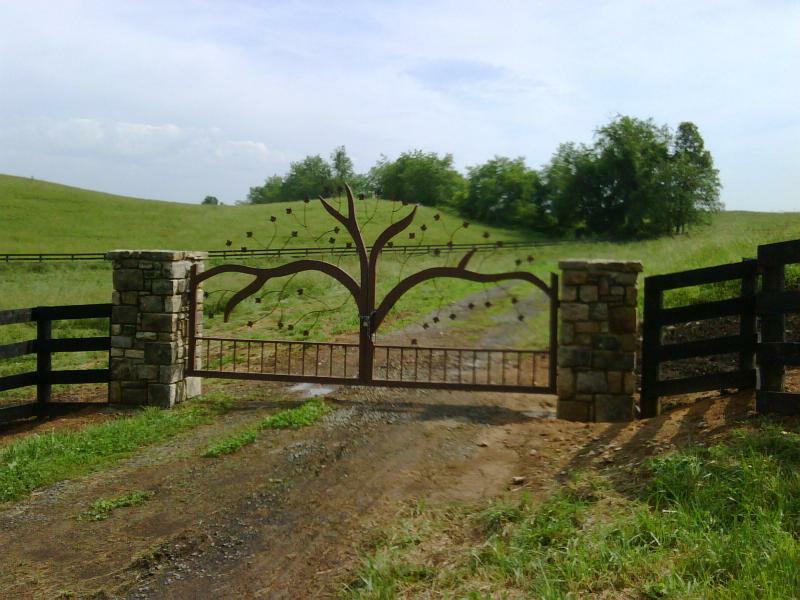 OUR GATE DESIGNS CAN BE OF WOOD OR METAL AND WE CAN BRING ANY DESIGN TO BEAR IN ORDER TO CAPTURE A SPECIAL ASPECT OF YOUR LIFE OR AN IMAGE OF YOUR PROPERTY. WE ARE LIMITED BY YOUR IMAGINATION OR OURS AND WE CAN INTRODUCE FLEXIBILITY IN THE USE OF MATERIALS AND THE APPLICATION OF DESIGN, IN ORDER TO OFFER PRICE FLEXIBILITY AND GREAT SATISFACTION. WE CAN HELP YOU WITH ALL OF YOUR OUTSIDE NEEDS FOR YOUR HOME AND PERSONAL OR BUSINESS PROPERTY, INCLUDING REGULAR GROUNDS MAINTENANCE AND/OR CREATING NEW LANDSCAPE DESIGNS, ALONG WITH PERFORMING THE REQUIRED INSTALLATION AND CONSTRUCTION EFFORTS TO SUPPORT YOUR PROJECT. 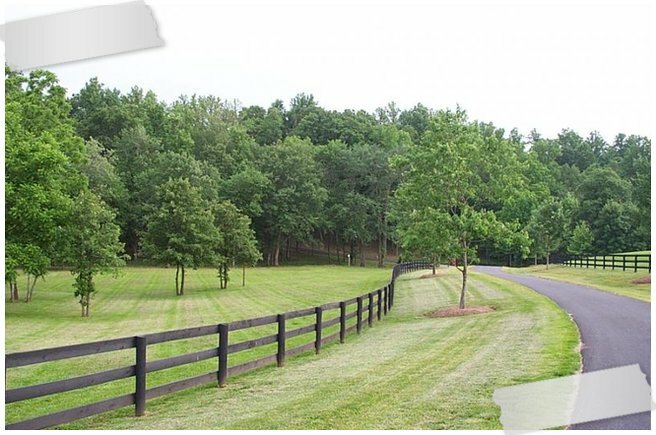 WE ARE EQUALLY AS COMFORTABLE WITH ENHANCING YOUR LANDSCAPING NEEDS FOR YOUR RESIDENTIAL HOME OR FOR YOUR LARGER PROPERTY OR FARM. CORTES LANDSCAPING HAS DEVELOPED A NEW SYSTEM THAT ALLOWS US TO FORM CONCRETE AND THROUGH AN INNOVATIVE STAMPING AND COLORING PROCESS, WE CAN CREATE AN ALTERNATIVE TO A REAL STONE ENTRY PILLAR AND WE CAN DO THIS FOR ONLY A FRACTION OF THE COST OF REAL STONE. 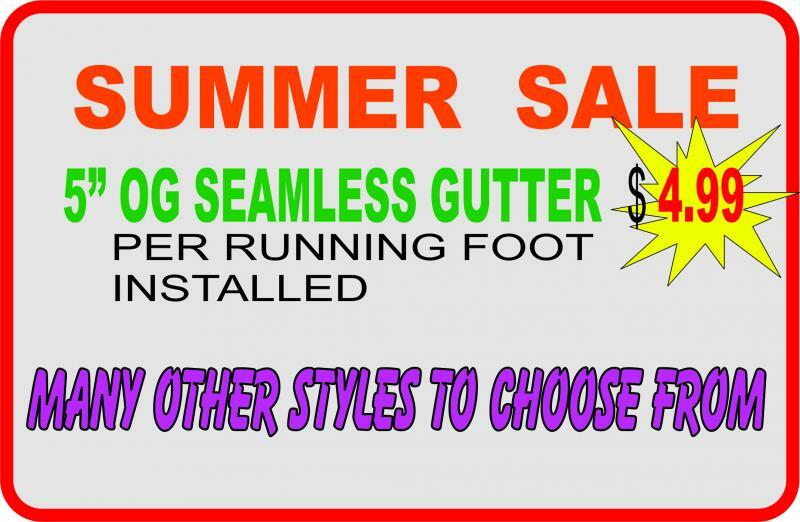 THE SOMEWHAT LIGHTER FINISHED PRODUCT CAN BE FABRICATED IN OUR SPACES AND TRANSPORTED TO YOUR SITE FOR INSTALLATION. THIS IS AN EXAMPLE OF THE INGENUITY OF CORTES LANDSCAPING AND OF OUR DESIRE TO EXPLORE NEW TECHNIQUES THAT WILL GIVE OUR CUSTOMERS MORE OPTIONS TO EXTEND THE BEAUTY OF THEIR PROPERTIES, AT MORE AFFORDABLE COSTS.